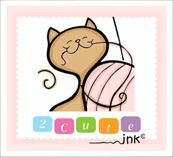 Your doodles and stamps are really cute! A great New Year's resolution and one I am sure you can keep! You go, girl! Sorry I missed the bee freebie. I signed up for the newsletter though.